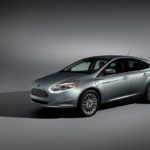 The new Ford Focus Electric is distinguishable from the standard Focus in a few ways: Naturally, it’s cheaper to run, but it’s also more expensive to buy. And while it’s got more standard kit, it doesn’t handle as well.Lots of pro and cons for buyers to assess, then. 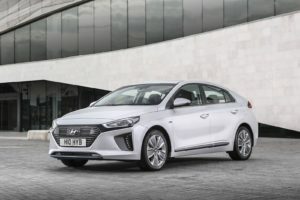 If you love Hyundai as a brand, you’ll no doubt be keen to find out what their first ever fully electric car is all about. 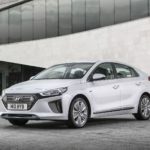 Fortunately, they haven’t bodged it, and the new Hyundai Ioniq Electric is ideal for families who want to do their bit for the environment, and who want to keep costs down at the same time. 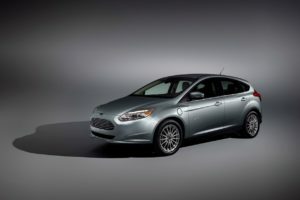 It emits zero CO2, offers plenty of usability and is even fun to drive.